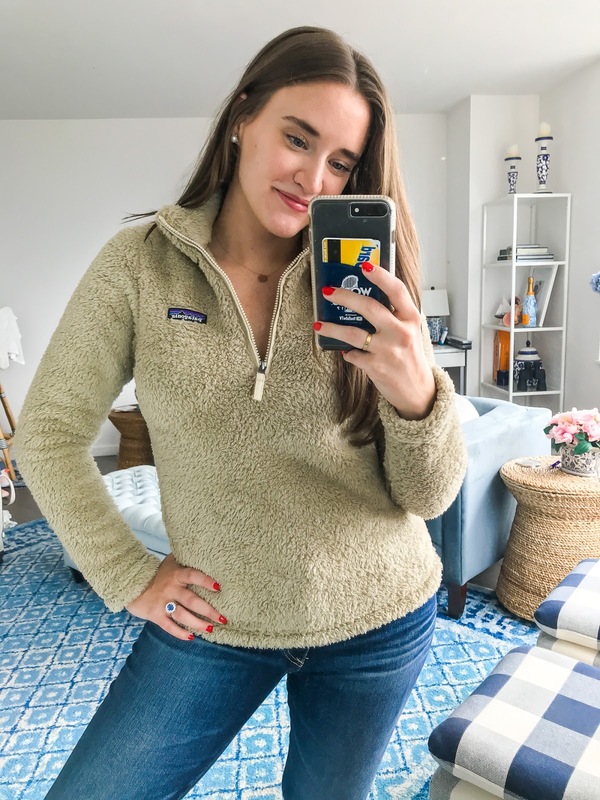 This might be one of my favorite sales of the weekend and one to not be missed!! 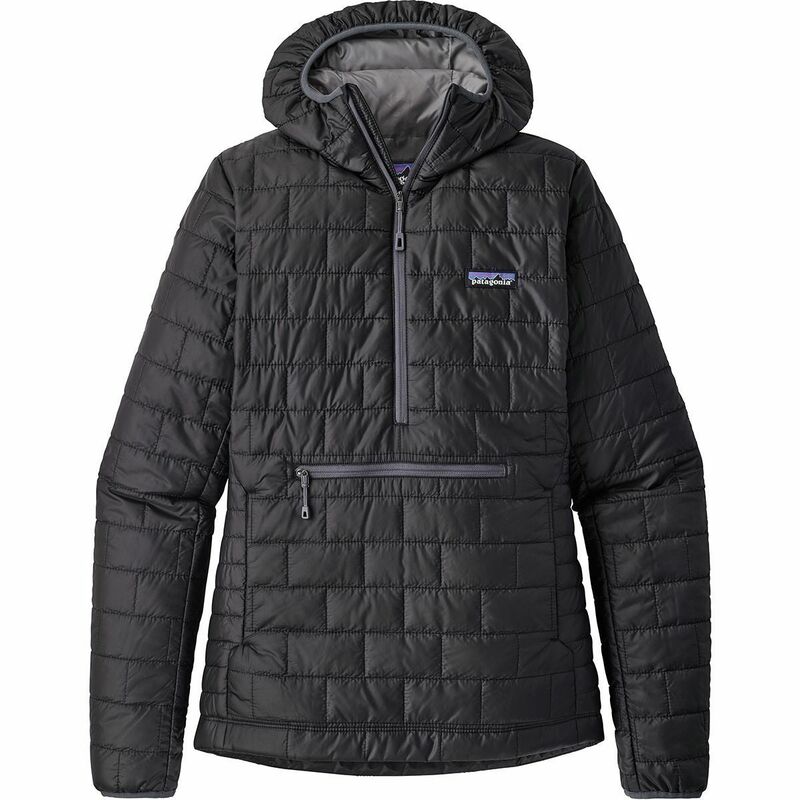 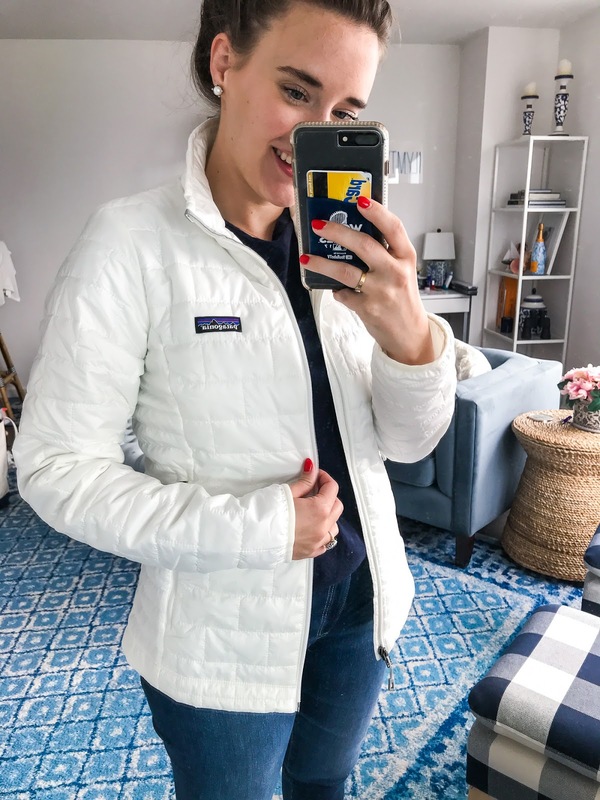 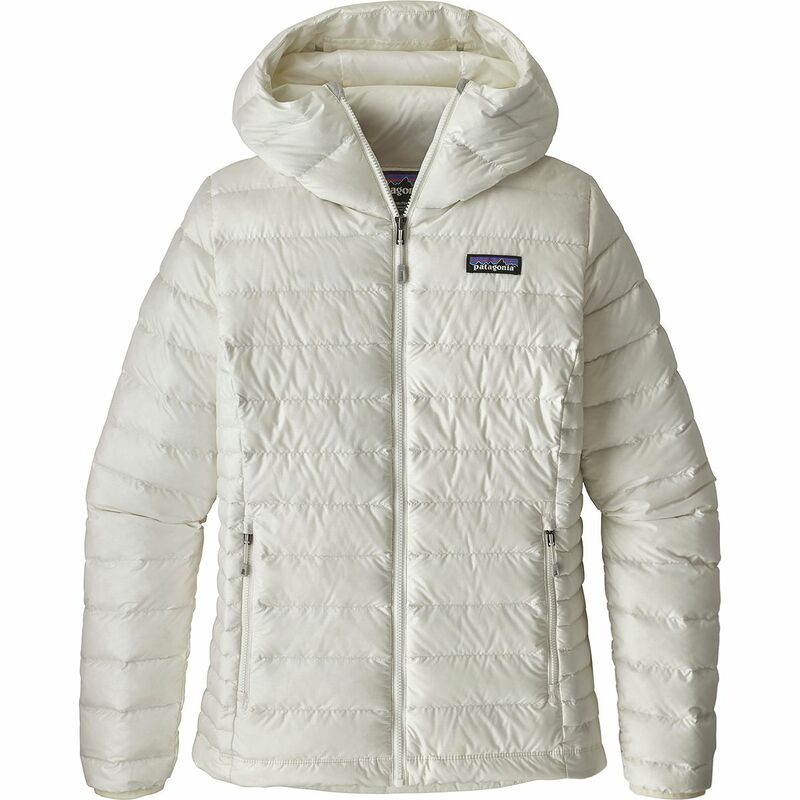 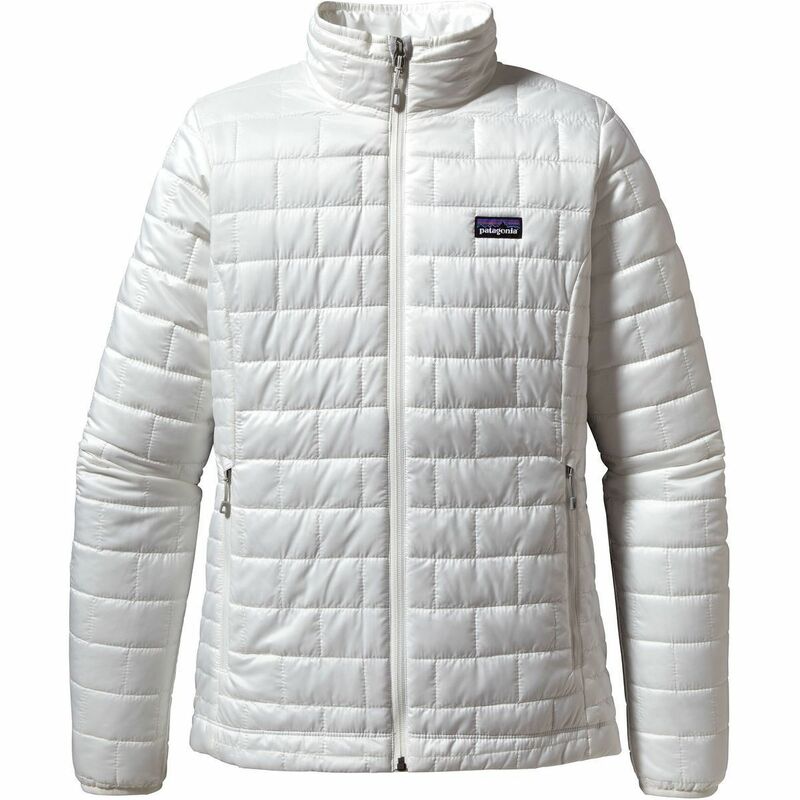 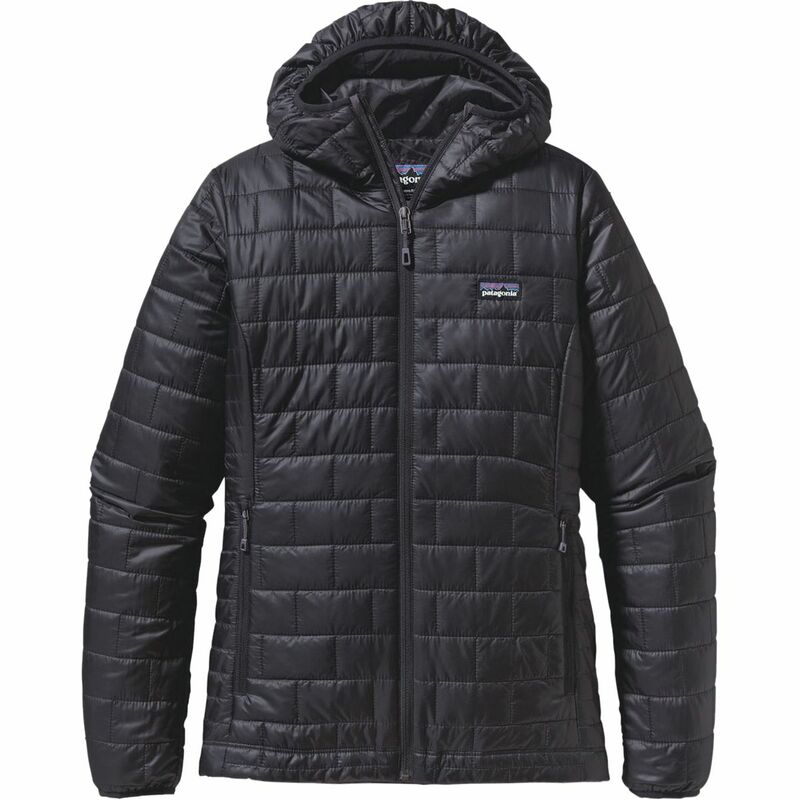 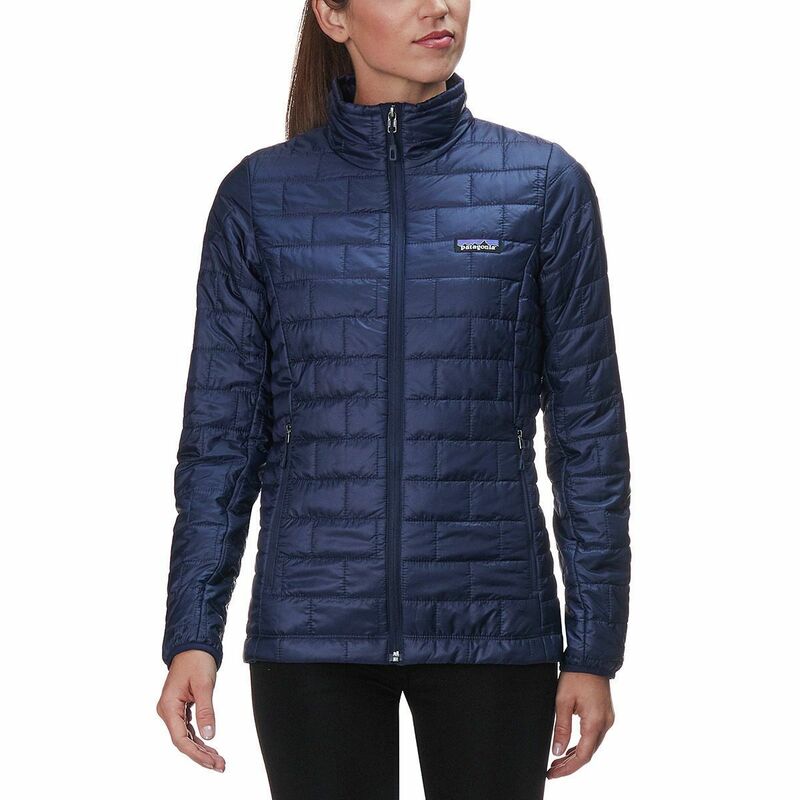 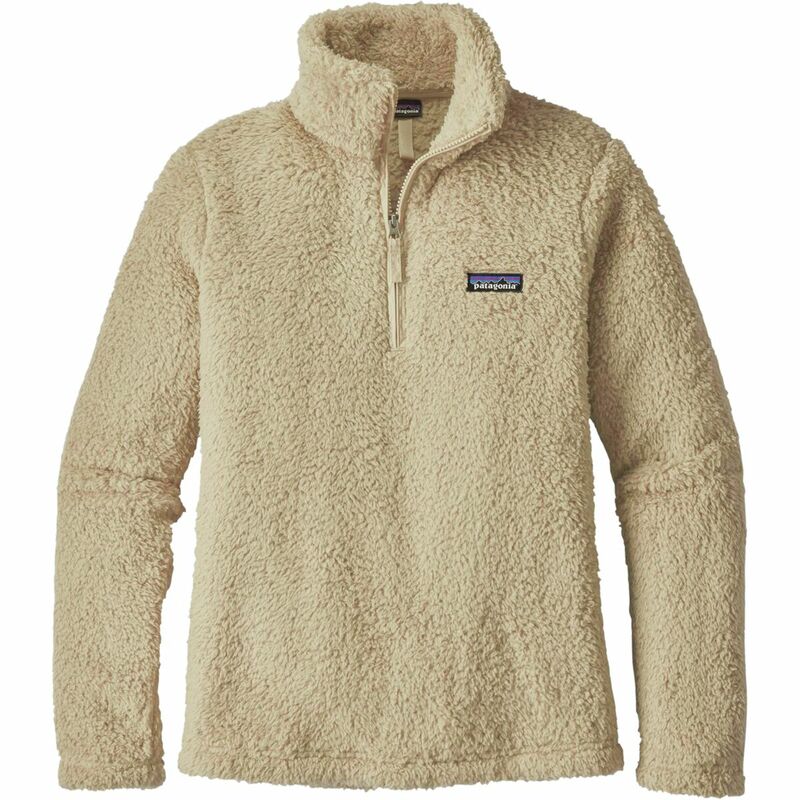 A TON of mens and womens Patagonia is on sale for 30% off! 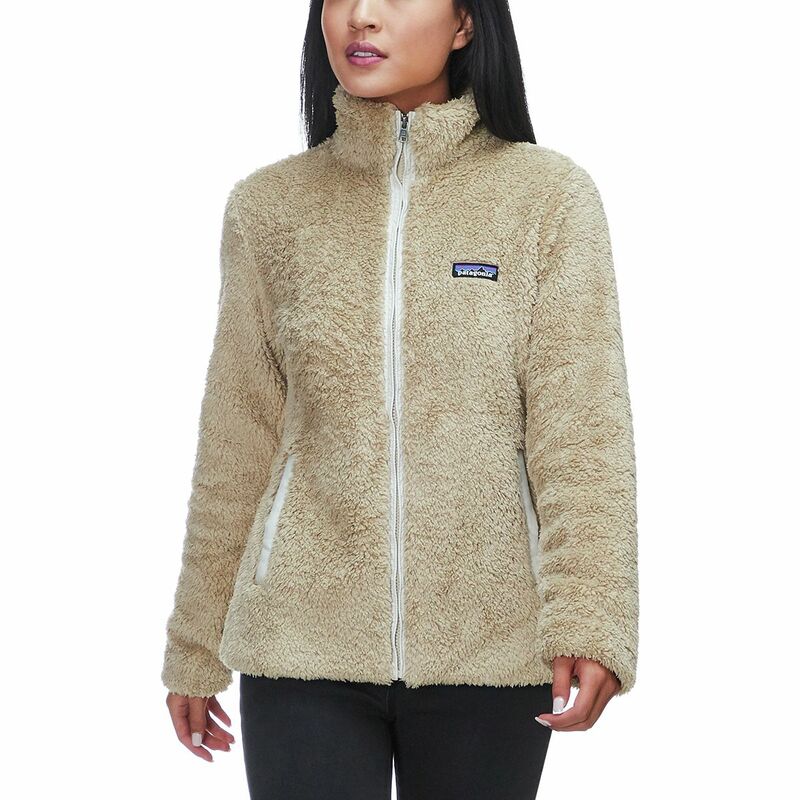 Click on any of the images below or the links to be directed to the store!